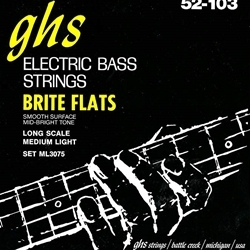 GHS ML3075 Brite Flats explode under your fingers, thumb, or pick with a thundering, powerful thump and long-lasting tone. 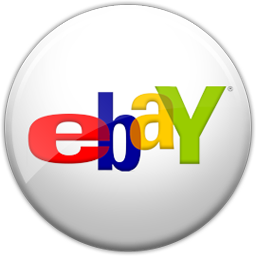 Ground Roundwound Alloy 52 is very kind to your frets and easy on the fingers. The wrap wire is built up with multiple layers and then micro-ground to exact gauge and smoothness. The perfect sound for all your bass brilliance. GHS has made the highest quality strings since 1964. The choice of numerous bass greats.